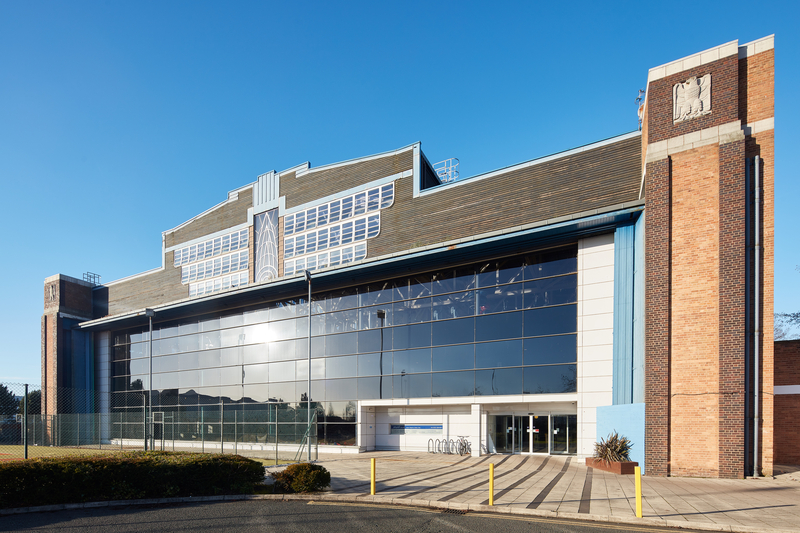 Sitting next to the former Liverpool Airport Hotel, a pre-sale deal with David Lloyd Leisure for a £9m Leisure Complex was created within a converted listed aircraft hanger. The Hangar was extended to provide 120,000 sq ft of indoor accommodation together with external tennis courts and swimming pool. The scheme was completed in 2000 and received a commendation from English Heritage.